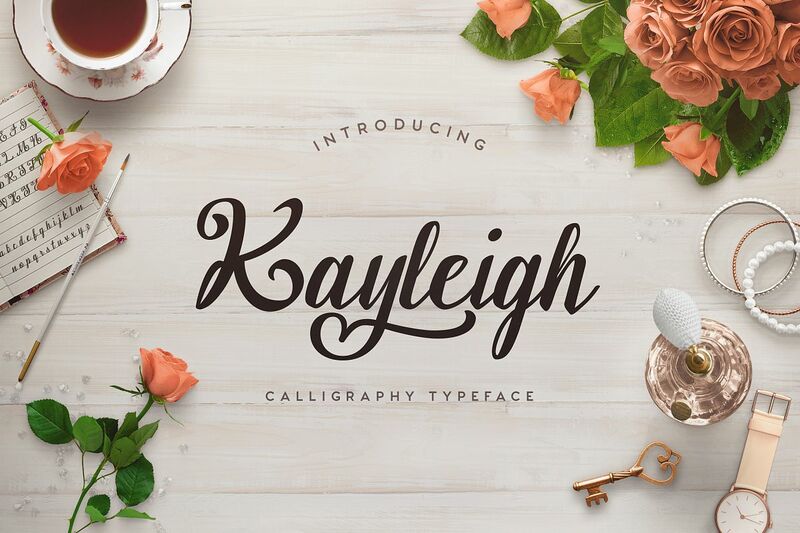 Kayleigh is a beautiful calligraphy inspired typeface exclusively from Font Bundles. 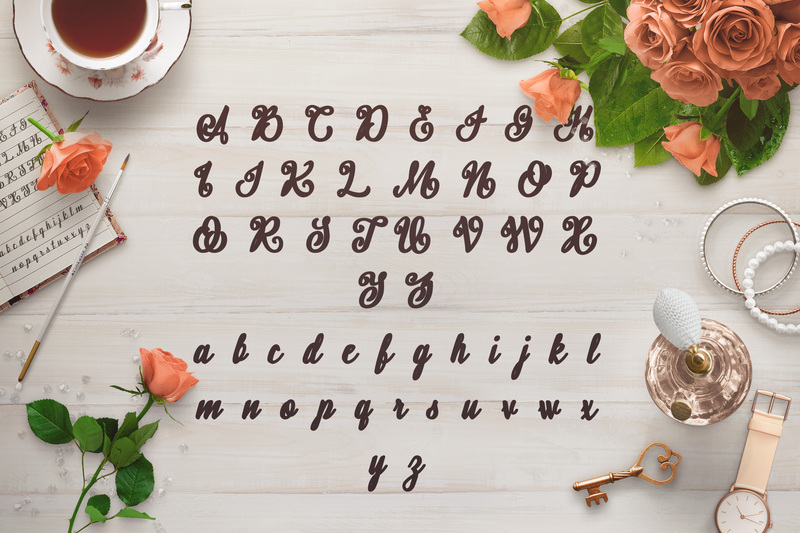 PUA encoded and complete with our Premium License, this wonderful font is a fantastic opportunity to acquire something special to use in your design and craft projects. Kayleigh comes with 217 glyphs including the adorable heart shaped extra and you do not need any special software to use this. The font can be installed with 1 click and then use in all your favourite programs!